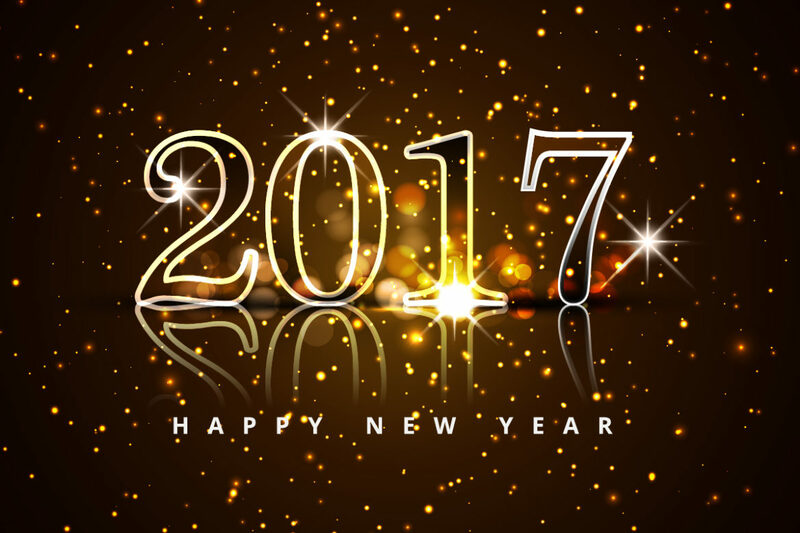 Not So Common Sense > Blog > Thoughts > Welcome 2017 – Happy New Year! 2016 is over. Done. Finito. Goodbye and good riddance. With 2106 behind me, I look forward to what’s to come in the new year. I love the 1st. The first of the year, or a month, it’s the best time to start something new. Or at the very least, start something over. I had so many ‘plans’ for 2016 and all the things I set out to do… well, I didn’t meet any of those goals. I’m not mad though. I’m not even ashamed. I’m invigorated. I’m primed to try again and succeed. So no matter what you planned for last year, no matter how far along you got before you stopped, no matter even if you succeed, now is the time to start again. Dream big. Conquer your fears. Live your truth. Change your world.